Your social media content is an important part of your promotion campaign. Now what? How do you create a content plan to promote your brand and business on social media? 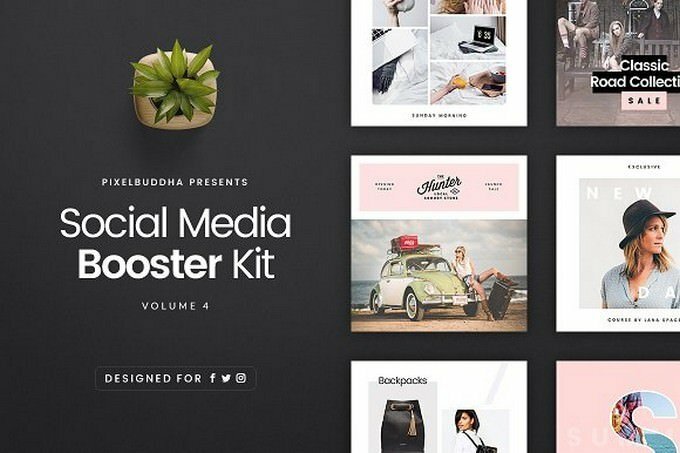 These social media Kits will kickstart your marketing initiatives. Social media is the great solution to promote your brand in a niche market. You can engage the audience by preparing stunning social media content, But creating a content for social media promotions is a tedious task that most social media marketers need to manage. That’s why, we have came with an effective social media kit templates to build successful social media marketing content. 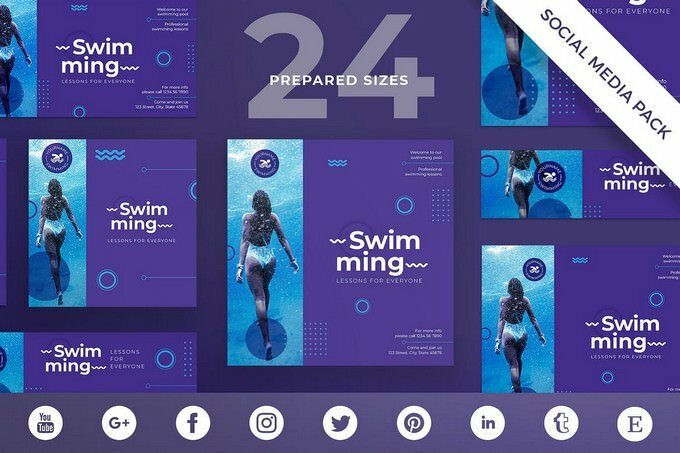 Here are 22+ best social media kit templates for promotion to get you from the starting to the finish line of your content creation process. These templates can easily edit and customize as per your requirement. Have a look! 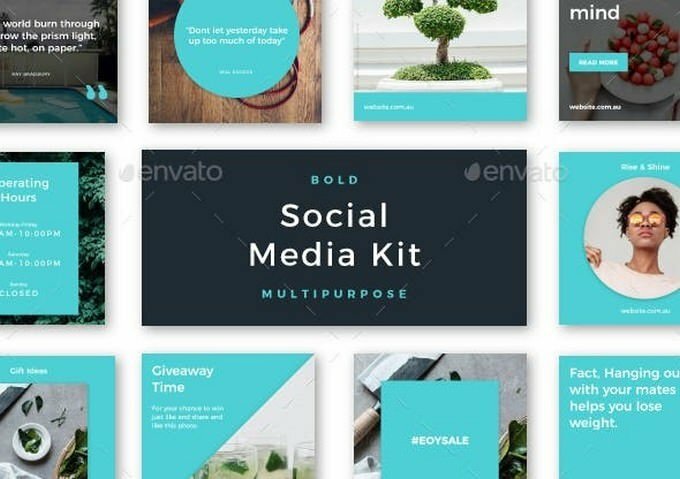 This social media branding kit templates comes with Facebook, Instagram, Linkedin and YouTube sketch template. You can use these to promote products, services, event, and much more presentations. 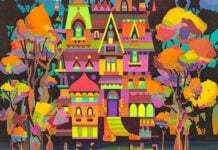 A collection of professionally designed Facebook, Instagram, Pinterest, blogs and many more. 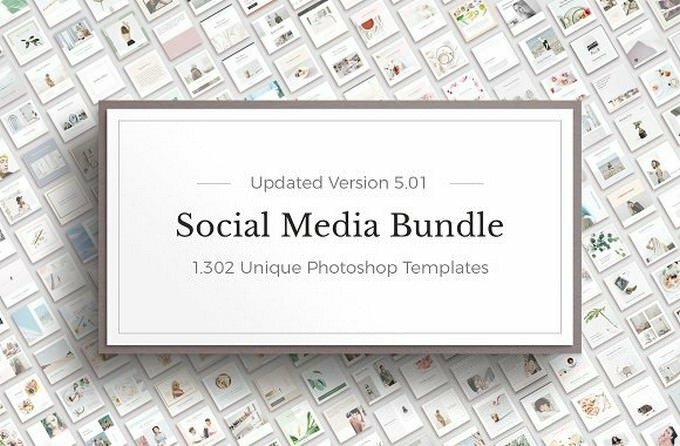 This bundle includes 1302 different templates in total: 434 high resolution designs in three different sizes. This kit is for your promotion on the social network. 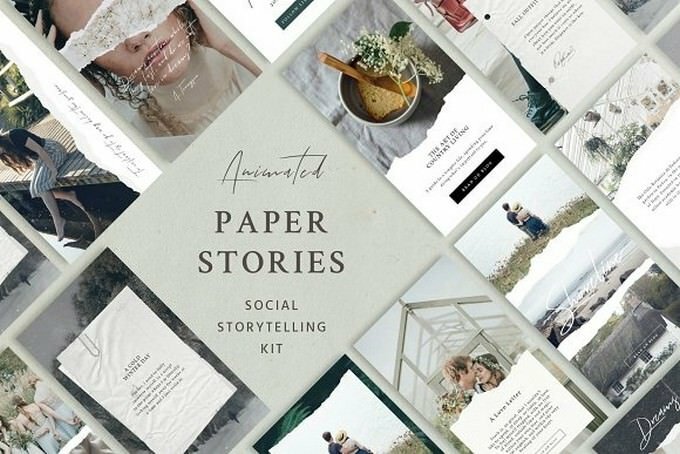 The templates include animated stories, posts and free hi-res of torn & folded paper images to create texture or use as background in your stories and posts. Remarkably original, gentle and decorative. 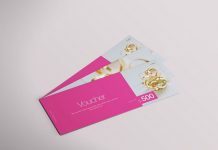 Silhouette Social Media Pack is a multi-purpose pack to promote your business. 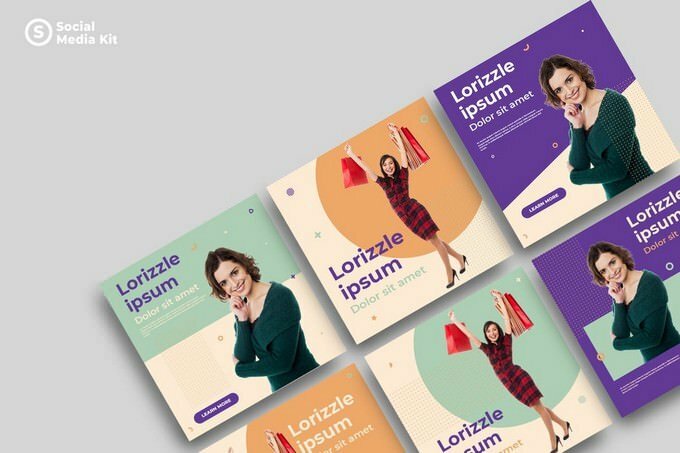 This pack great for designers, bloggers, creators, and entrepreneur. 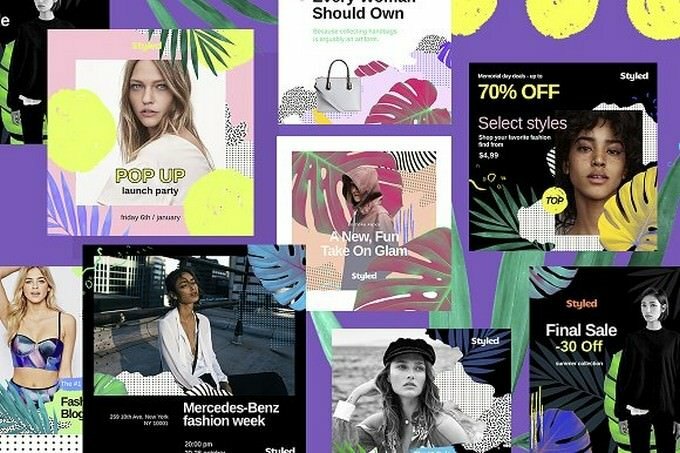 This pack will greatly​ influence on your audience. It is finally here! 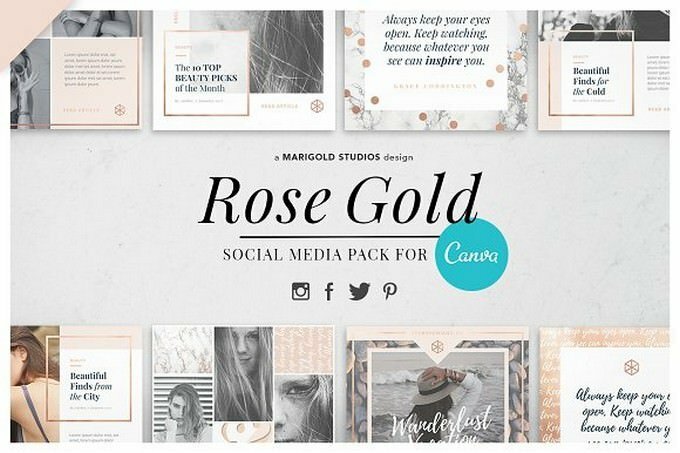 The Rose Gold Theme Social Pack for CANVA is an elegant and stylish social media pack perfect for fashion bloggers, beauty bloggers, lifestyle bloggers, fashion businesses, beauticians, and stylists. Promote your posts, business, sales and events on Facebook, Pinterest, Instagram and Twitter or add a beautiful image to your blog posts. There are many ways to promote your brand to increase more followers. 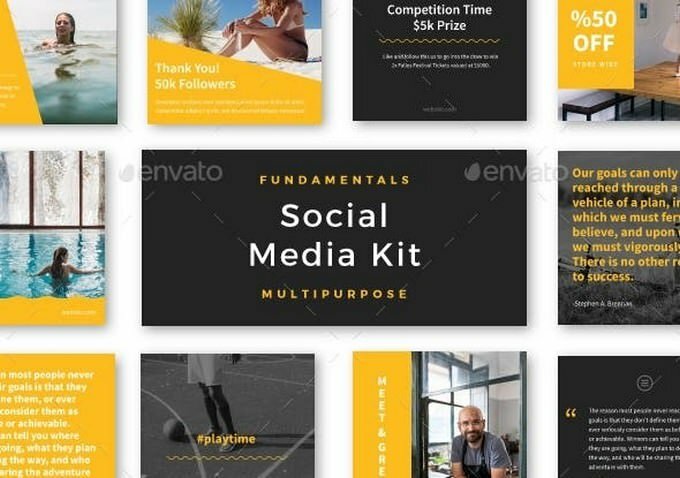 Modern Social Media Kit is a multi-purpose pack to promote your business. 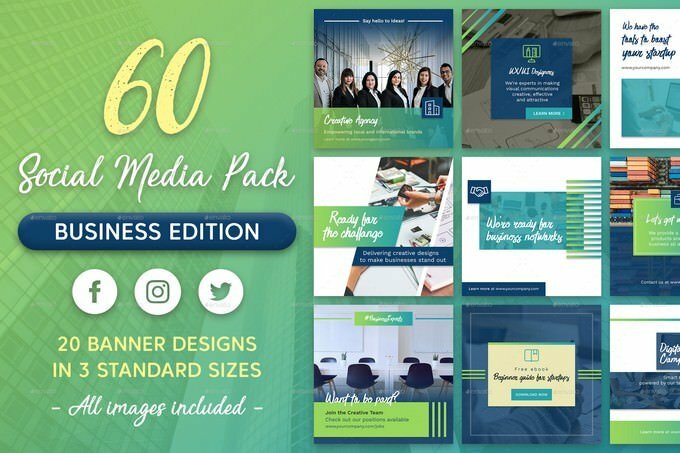 This pack great for designers, bloggers, creators, and entrepreneur. The second volume of Social Media Booster Kit Vol.2 is focused on the product marketing. 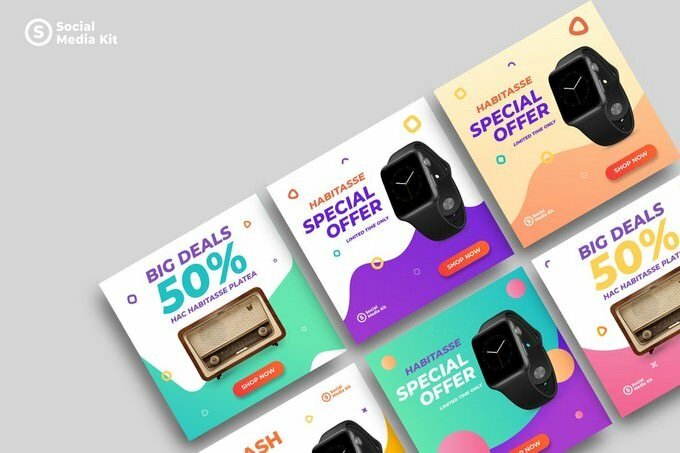 Its vibrant templates featuring stylish geometry shapes, vivid colors, and trendy patterns are created to help you to stand out from the crowd. 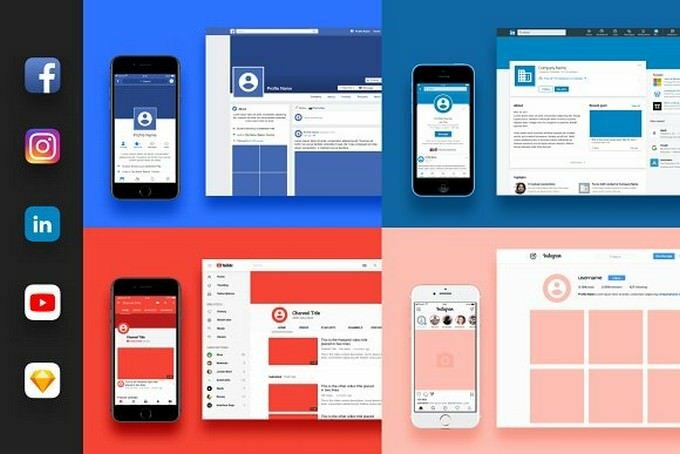 Pinterest Social Media Template suitable for all social media packs. Bring a professional visual experience to all your social media profiles using this exclusive set of social banners. 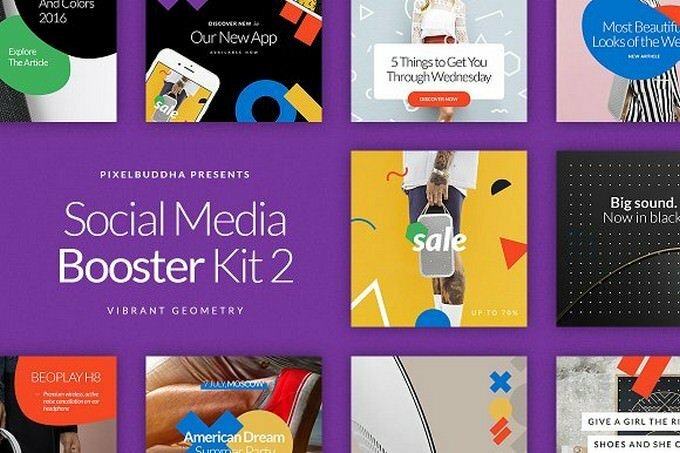 The 4th volume of the Social Media Booster Kit brings you the brand-new style: new colors, grids, and fonts. There is everything you need to fill your social media with impressive, standing out publications. 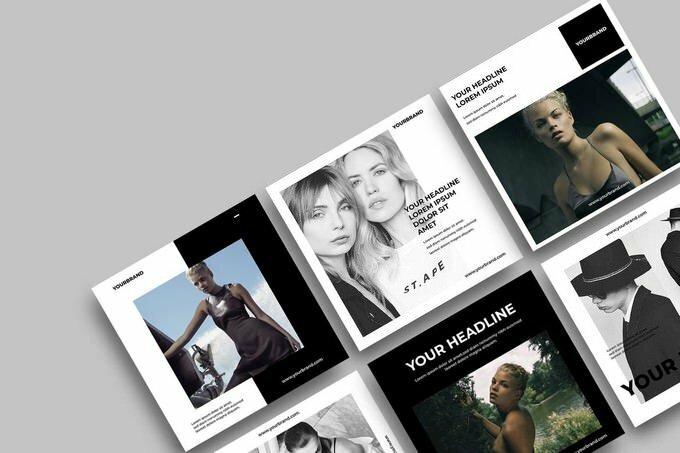 The package includes 15 templates designed natively for Instagram, Twitter, and Facebook. Each of them is easy to edit and customize, all you have to do is replace images with your artwork via Smart Objects and add your copy. That’s it! This set would be a great match for your personal or commercial needs: perfect for bloggers, fashion and retail brands, magazines and so much more! 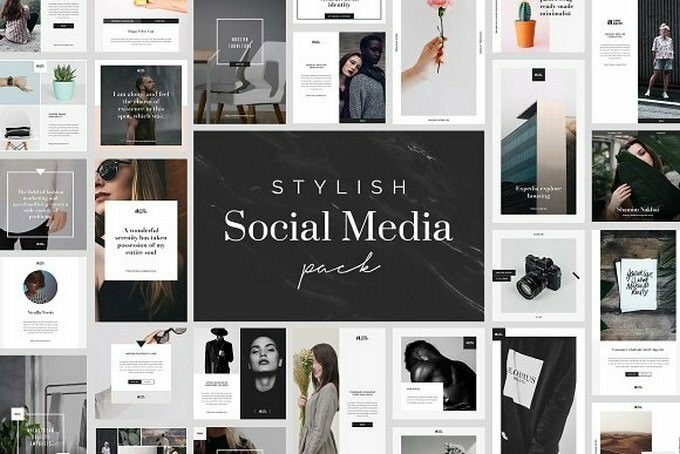 Give your social media accounts a design upgrade with the Styled social media kit. 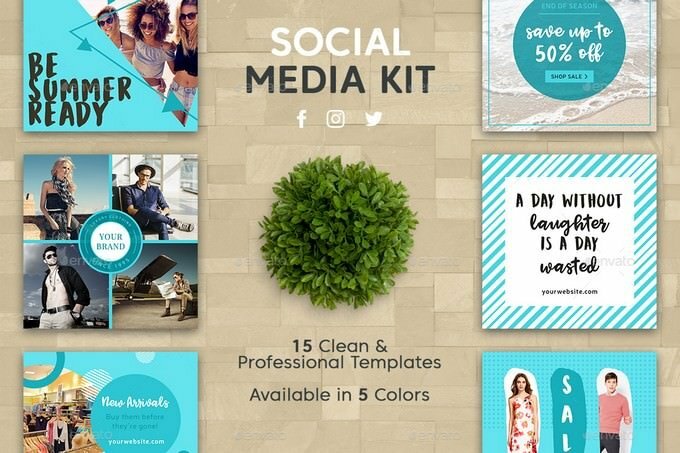 The kit contains 40 fully editable and customizable social media headers that were designed in Photoshop to stand out of the crowd. 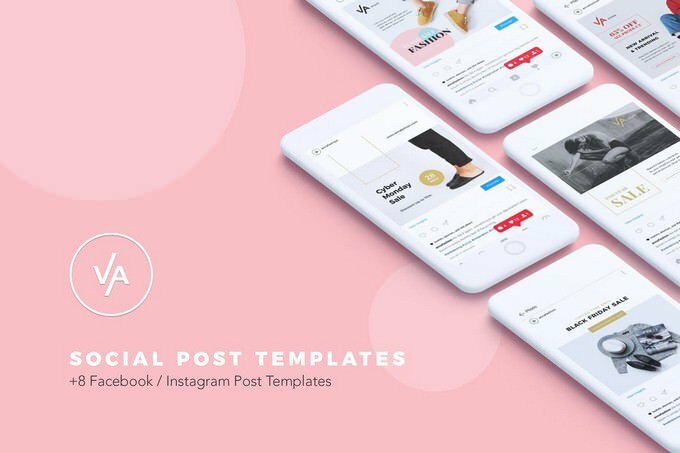 +15 instagram stories templates. 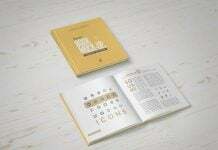 The set contains 6 different square layouts. Ideal for Instagram post, Facebook, twitter and more. 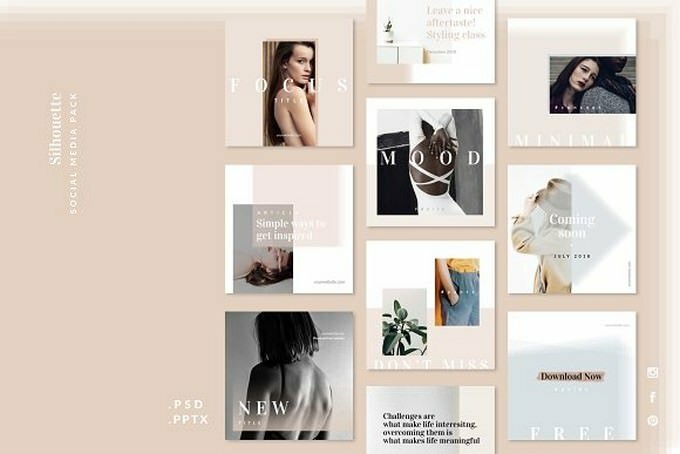 A collection of 10 unique Bold Multipurpose Photoshop templates, each with a Instagram and Facebook Variant. Easy to edit and customise to suit your needs. 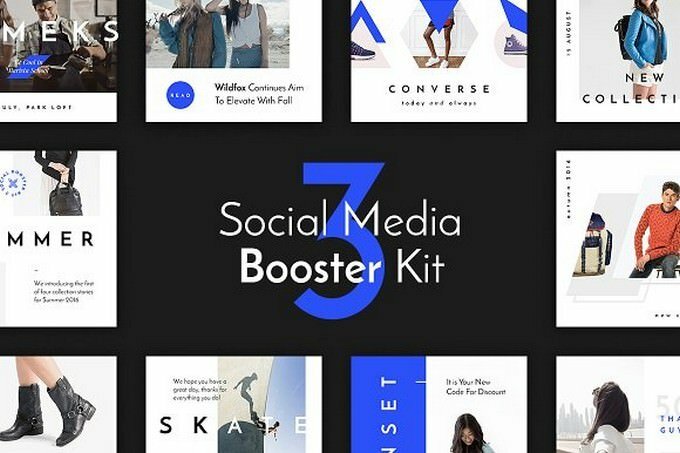 The third volume of the Social Media Booster Kit is here, and it’s bringing an elegance and classy style in the product marketing. 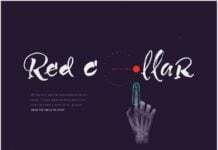 The winning combination of the deep blue color, rich typography, and original grid are intended to help you to stand out of the crowd with simple yet incredibly stylish social media posts. 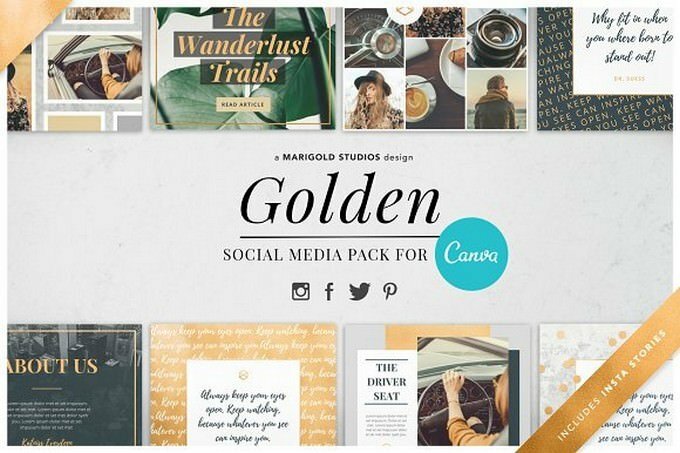 The Golden Theme Social Pack for CANVA is an elegant and stylish social media pack perfect for fashion bloggers, beauty bloggers, lifestyle bloggers, fashion businesses, beauticians, and stylists. 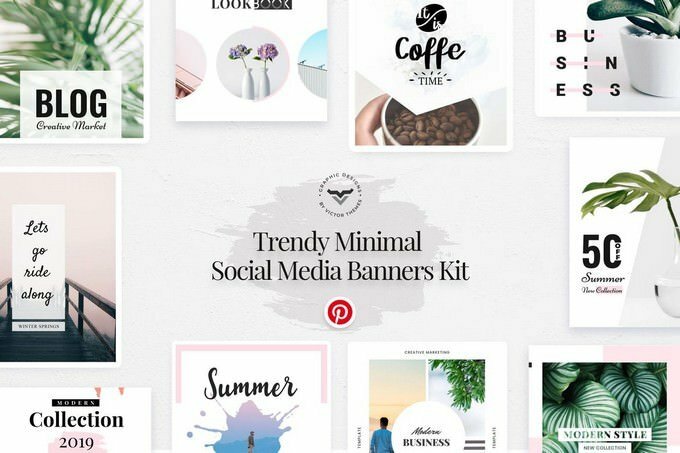 Promote your posts, business, sales and events on Facebook, Pinterest, Instagram and Twitter or add a beautiful image to your blog posts. 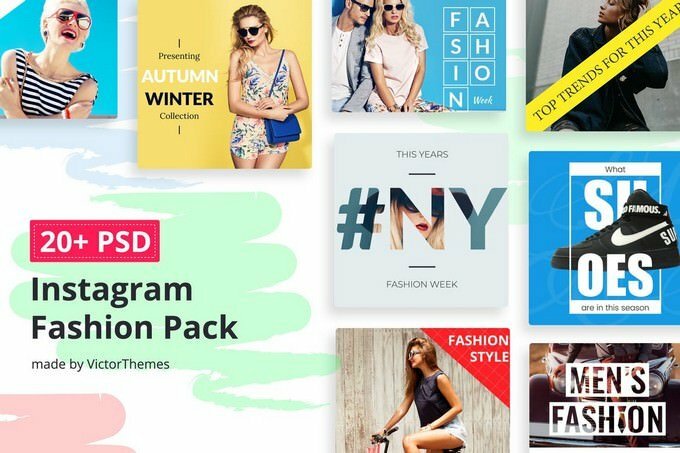 Instagram Social Media Fashion Pack suitable for all social media kits. 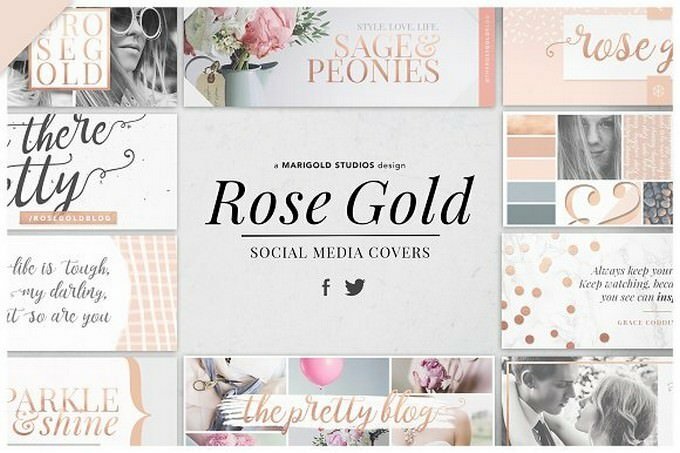 The Rose Gold Theme Cover Set is an elegant and stylish set of social media covers to brand your blog or business profile. 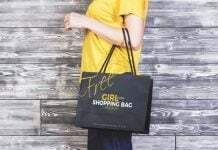 Perfect for fashion bloggers, beauty bloggers, lifestyle bloggers, fashion businesses, beauticians, and stylists. 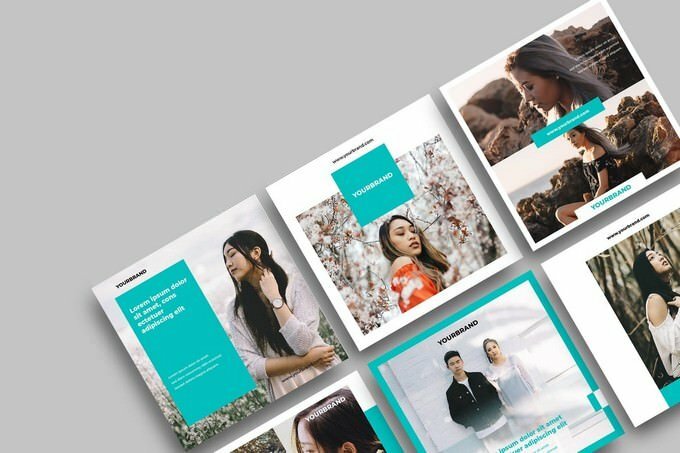 A collection of 10 unique Fundamental Multipurpose Photoshop templates, each with a Instagram and Facebook Variant. Easy to edit and customise to suit your needs. 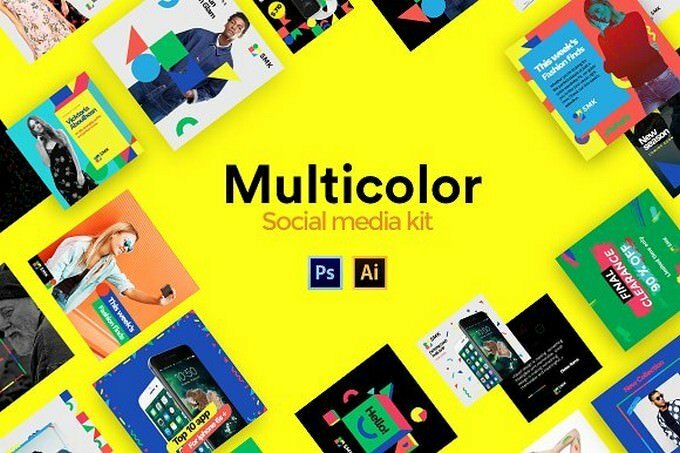 Give your social media accounts a design upgrade with the Multicolor social media kit. 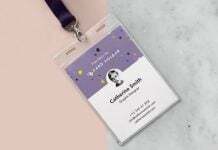 The kit contains 60 fully editable and customizable social media headers that were designed in Photoshop and Illustrator to stand out of the crowd.